"Truthfully, she did EVERYTHING to help us! Without Melana, we honestly don’t know how we would have come to this place in our lives! We will never use anyone besides Melana and Michael Wilson and will shout from the rooftops to recommend them to anyone that may be looking for a realtor that has integrity and heart. Thank you Melana and Michael!" "Hiring Michael Wilson was the best thing that we ever did! I have to say that we could not have had a better representative on our side through this very difficult situation. You are a true professional!" "Oh my gosh, we can't even BEGIN to thank you for everything you all did for us throughout the whole process of buying our home, and we absolutely couldn't imagine doing it without you!!" "I can’t say enough about how pivotal it was to have Melana Wilson as my Realtor. Because of her knowledge, dedication, commitment and support I am now living in my home, a home that my family and I love coming home to everyday. Without reservation and with strong recommendation I encourage anyone looking for a home in this market to contact Melana." 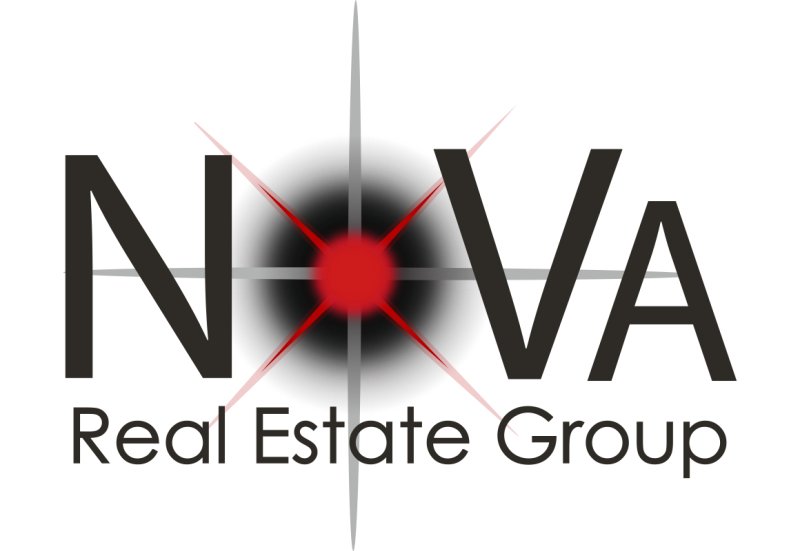 "I did not know of a not-so-great real estate experience until a GREAT one came along. Thank you for your hard work. You really made a difference!! Thanks for your Positive Energy and Total great spirit! Consider yourself most appreciated!! Thank you for all of your hard work. This home-selling experience has been wonderful!" "What an incredible experience to entrust such valued friends with such an important transaction and to have the Wilson's take such fabulous care of my friends. I want to thank you again and again and again. My friends were just thrilled with the professionalism and the work ethic that was displayed. You have BIG FANS here in Atlanta, GA!" "You’re the best and you delivered everything and more than promised. I truly appreciate all the hard work you did, from our first meeting to our dinner celebration. The whole experience was phenomenal and I would highly recommend you to anyone even thinking about selling or buying. You are the best agents we ever worked with!" "I have known Mike and Melana for many years and can attest to their honesty and professionalism. They take a personal interest in every detail of their properties and specialize in finding win/win situations for their customers. You won't find a harder working, more dependable team!" Mike was one of the best I’ve ever seen at keeping the big picture in perspective, and picking the exact, right next thing to do. We've been blessed to know Mike and Melana for a long time and have worked with them on several occasions. Mike and Melana are our 'go-to' real estate professionals. We recommend them to anyone who wants the best Realtors in the business ... we don't recommend anyone else! "Melana Wilson is an amazing Realtor! She is very knowledgable about real estate and buying/selling homes. We know that she has our best interests at heart unlike so many other realtors out there. We trust her completely. We wholeheartedly recommend Melana for your real estate needs. You won't regret working with her!" "Melana was a true blessing during our out of state move to VA! She is extremely kind and patient besides being thorough, efficient, and very knowledgeable. She is a highly trained professional who provides outstanding service that is truly beyond compare. My husband and I could not have been more impressed or pleased!!" "Melana is wonderful and we couldn’t have done our transactions without her. She and her husband are professional, reliable, and sincere. She answered our phone calls throughout the days and evenings, and made us feel like we were her only client. She made our transactions as stress-free as possible, and we’re extremely grateful for her help. We would recommend her to all our friends and family." Melana was AMAZING! She was so patient, detail oriented & prepared. Whenever she showed us a house, she already knew all the details & specs. I cannot say enough good things about our experience with Melana. She made buying a house much less stressful. I highly recommend her! Excellent experience! From her knowledge of the local housing market to putting me at ease I give her an A+. Melana assisted me with tips on staging my home and from beginning to end House was sold very fast! Team Wilson is the BEST real estate group that I've ever worked with. Their follow through, attention to detail, and team approach was so refreshing that I recommend all of my friends and family work with them! The data relating to real estate for sale on this website appears in part through the BRIGHT Internet Data Exchange program, a voluntary cooperative exchange of property listing data between licensed real estate brokerage firms in which eXp Realty participates, and is provided by BRIGHT through a licensing agreement. The information provided by this website is for the personal, non-commercial use of consumers and may not be used for any purpose other than to identify prospective properties consumers may be interested in purchasing. Some properties which appear for sale on this website may no longer be available because they are under contract, have Closed or are no longer being offered for sale. © 2019 BRIGHT, All Rights Reserved Information Deemed Reliable But Not Guaranteed. Data last updated: April 23, 2019 1 PM.